The City of Winnipeg has a website page with very current and updated information on BUGS and Insect Control activities. Use the left hand navigation menu, as it contains very informative information which is often updated weekly. Larviciding still remains the Insect Control Branch’s primary focus. Larviciding refers to spraying larva before they grow into adult mosquitos. Larviciding is 100% biological, which was made possible by Council’s addition of $2.69 million to the Insect Control 2015 Operating Budget. The City allocates 170 seasonal staff, aided by 4 helicopters, to actively identify and treat standing water. The spring, 2015 larviciding program was very successful with few spring adult mosquitoes emerging. 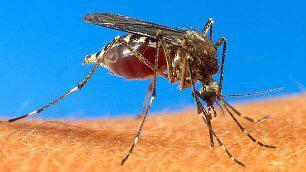 If fogging of adult mosquitoes is required, extensive media communications will occur.